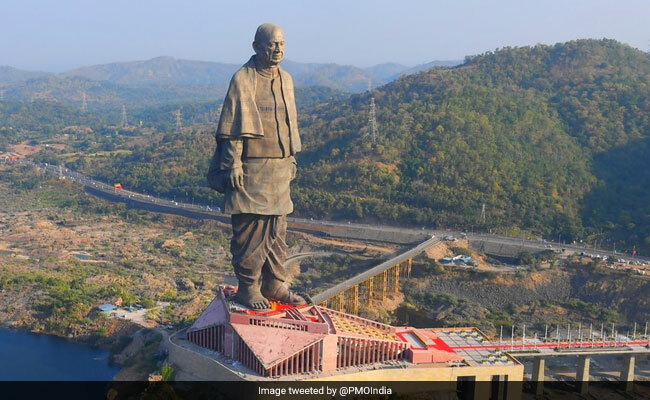 The statue depicts Sardar Vallabhbhai Patel, India's first Home Minister, wearing a traditional dhoti and shawl, towering over river Narmada. 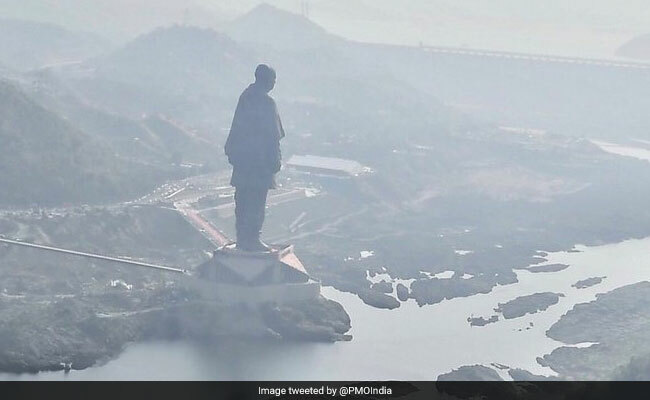 Prime Minister Narendra Modi will toady unveiled the 'Statue of Unity' in Gujarat's Narmada district on the birth anniversary of Sardar Vallabhbhai Patel. 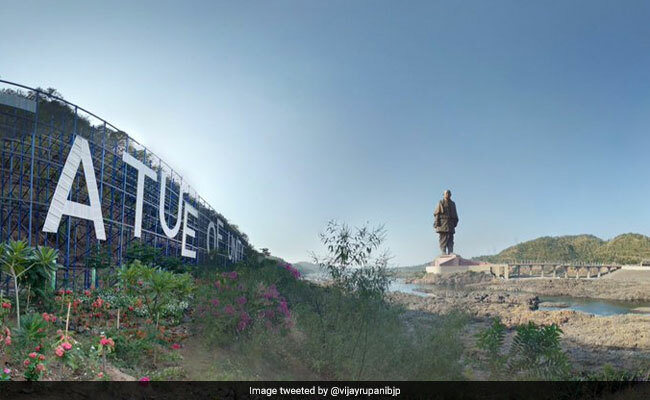 Located in Sadhu-Bet Island, Gujarat, the statue occupies over 20,000 square meters and is surrounded by a 12 square km artificial lake. 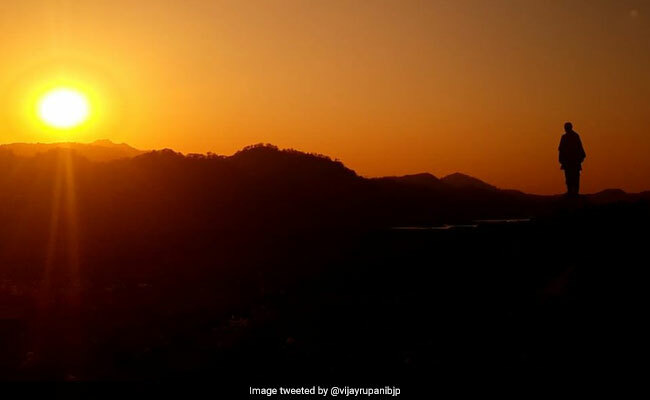 The 182-metre structure of Sardar Vallabhbhai Patel is touted as the world's tallest. It is twice the height of the Statue of Liberty in the US. 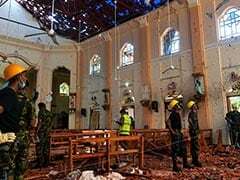 The total project cost is estimated to be Rs. 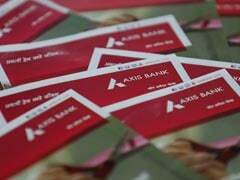 2,989 crore. 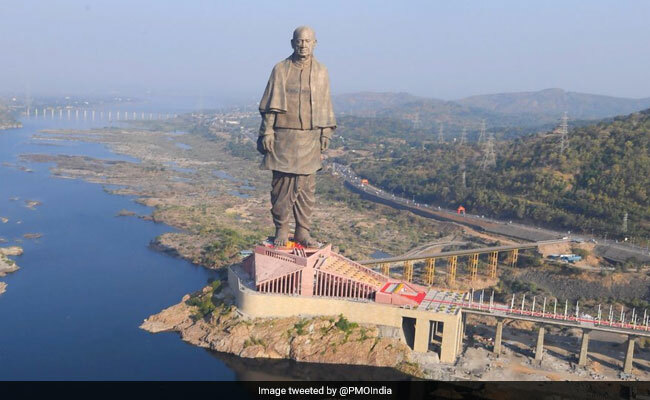 The statue depicts Sardar Vallabhbhai Patel, India's first Home Minister, wearing a traditional dhoti and shawl, towering over river Narmada.